Here I discussed mostly all possible ways to Transfer Video from Mac to iPhone, iPad running on any iOS versions. On some accidental conditions, we can try any of the below. 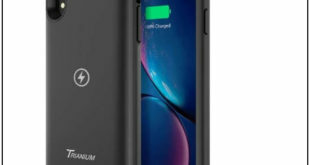 Different methods required own prerequisite conditions like USB connection between PC or iPhone/ iPad, Same Wi-Fi or Bluetooth. Any of the parameters doesn’t work then use the next alternate option. Airdrop is the easiest way to move/ Copy or Share Video files between all the Apple Devices (iPhone/ iPad/ iPod touch). But Airdrop required Bluetooth and Same WiFi network on both devices from where you want to transfer. Any single condition doesn’t match then Airdrop not working. So leave this step and go for the next one. On Mac: Go to the Video. 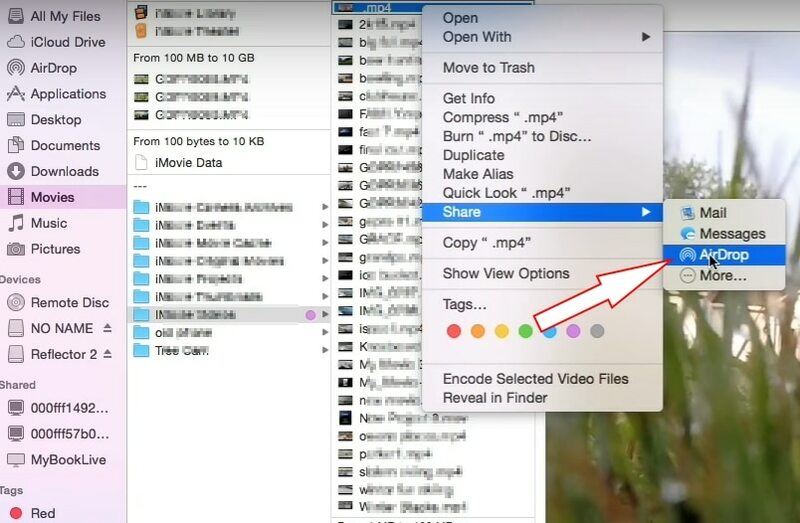 Right click on Video and Click on “Share > AirDrop”. 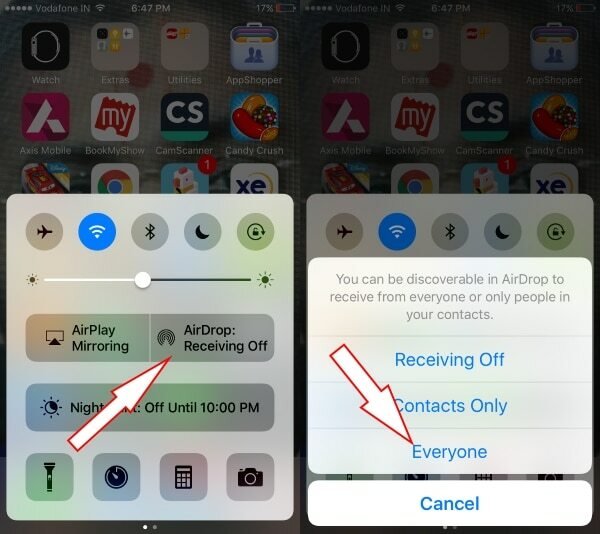 On iPhone/ iPad: Turn on Airdrop from the iOS control center and Allow airdrop access permission to everyone. 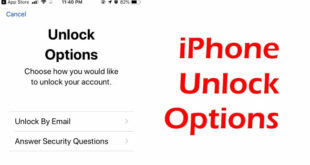 Get here how to access control center on iPhone X-Series Phone and iPad running iOS 12 or later. iTunes required a physical connection between iOS to Mac. Open iTunes on Mac > Drag Video file Under Movie > Find Home Video from Side pane. 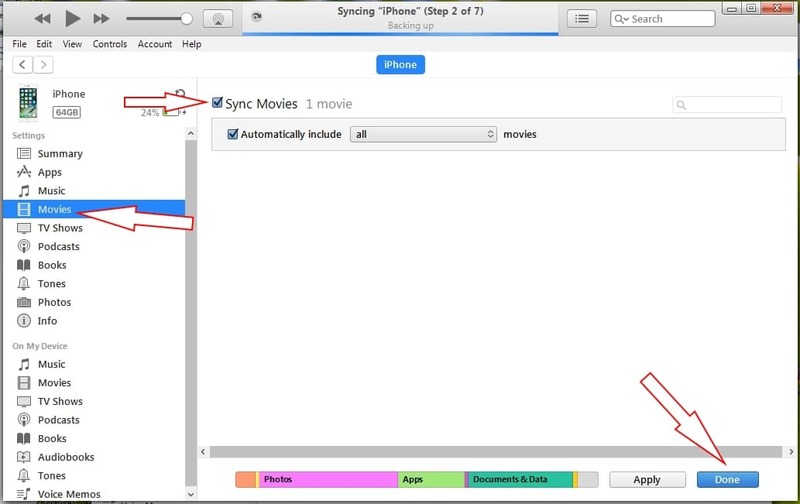 Next, connect iPhone to Mac via lightning cable and Go to Movies under iPhone Settings from side pane > Enable CheckBox (Sync movies) > Click on Sync button. 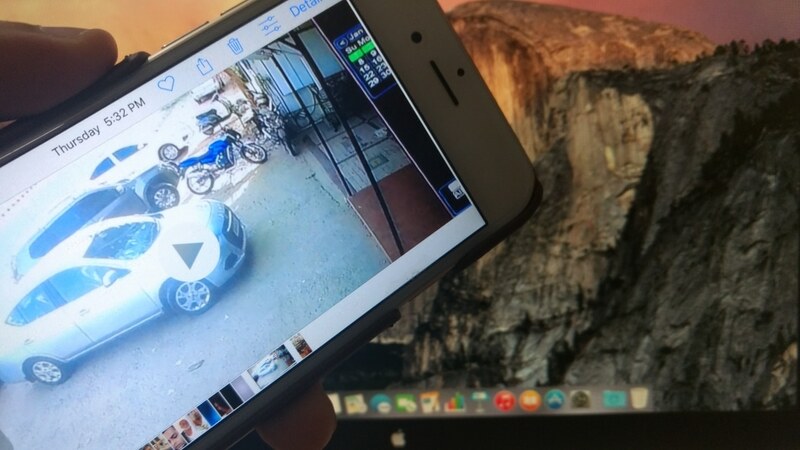 VLC and WALTR both are free third-party apps available for iOS and Mac/ Windows PC. No Cable, then Try these techniques. Keep installed app on both. 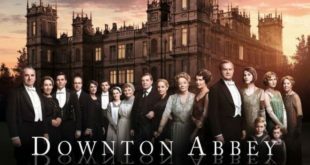 You may experience little bit slow process for big size video it’s hence that whole transfer process done over the air/ WiFi. 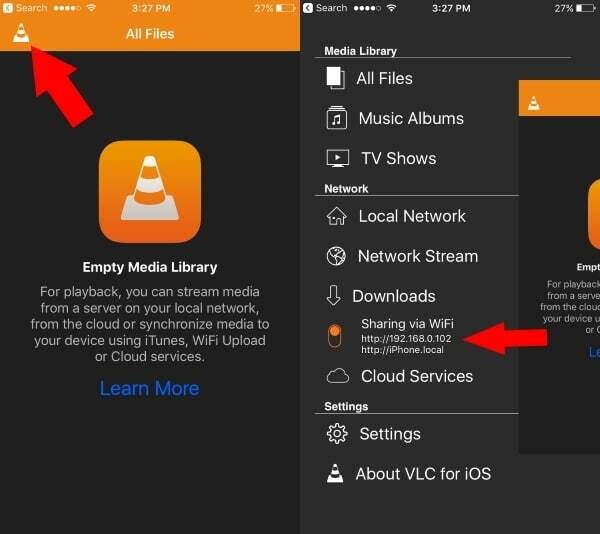 For VLC: Open App on iPhone/ iPad > Go to App settings > Turn on Sharing via WiFi. Open the same URL in MAC browser and Upload video there. Hopefully, I covered the most ideal ways to Transfer Video from Mac to iPhone/ iPad. What way do you like most from the above listed? Let me know in the comments!